The Short Story Contest starts tomorrow with NYC Midnight. The folks at NYC Midnight have three contests a year. The first one is always the Short Story Challenge. This runs from January to April and has 3 rounds. The next is the Flash Fiction Challenge, which runs from July/August to November and has four rounds. The last is the Screenwriting Challenge, which runs April to July and has 3 rounds. My favourite of the lot is the Flash Fiction Challenge, because it’s 1000 words in 48 hours, and you are guaranteed 2 rounds no matter what. Basically, they tally the points from rounds one and two for round three. My first year I made it to round 3 with 21 points across the first two rounds, that was back in 2014. In 2015, I did not fare well… For whatever reason, I scored no points for my story in round 2. I spoke about it in length at the time, and it killed me for a day or so. The Short Story Challenge is a bit different. The restrictions change per round. Round 1 is the only one you’re guaranteed, so there’s a lot more at stake with it. Last year, I did not place with my story. There were a combination of reasons for this, but the biggest reason was because I didn’t have any beta readers and I left it to the last minute to finish. It wasn’t a very cohesive story, but the barebones of it were really good. I do still plan on editing it so that I can submit it a publisher later this year. Basically, the reason for doing NYC Midnight challenges is for the feedback. But not so much from the judges. They have been known to be a bit hit and miss. No. The truth is, you do it for the community. 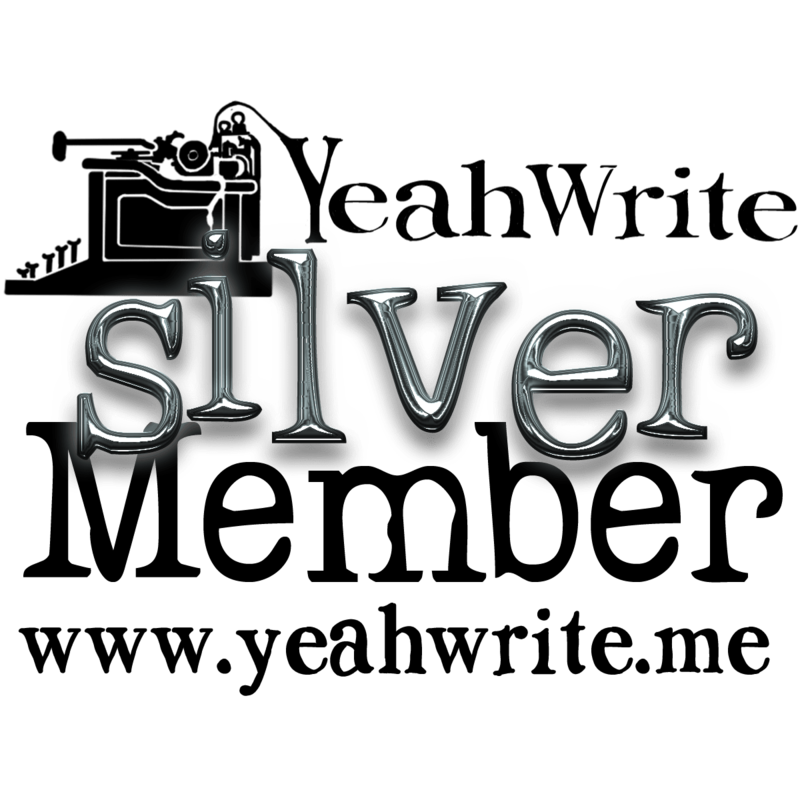 There are some incredibly talented writers that participate, and a lot of them are active on the forums. They provide some fantastic advice. I’ve learned sooo much since I joined it, and I have truly grown as a writer. I had some serious low self-esteem about my writing when I first started it. 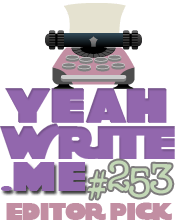 It was thanks to it that I have really gotten back into writing and blogging. 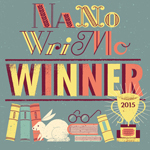 It’s because of it that I have actually made writing a daily habit, and I finally won NaNoWriMo because of that part. Last month, though, I had made the intentional decision that I would not be participating in the contest, because of a number of factors. The first, and most adult reason, was the cost of the challenge. Now I’ll always say that it is worth every penny spent. But at the end of next week, on the last day of the challenge submission deadline, I will be on a boat on my way to New Caledonia. Any extra money I have is going to that little trip. Also, the Australian dollar is really low at the moment, so instead of paying $50, it’s more like $75. The last and most honest reason was because I didn’t place last year. My honest fear was that I wouldn’t again, and then my $75 will have been wasted. So this morning hubby agreed to reduce the amount of spending I can do on my cruise, and he’s letting me compete. He’s really the best! So I signed up 5 hours before the deadline. Haha Cutting it fine, but at least I’m in it now. What this means is that I may not get time to write much on the blog over the next week. Also, I had planned on having some articles ready for when I am away the first week of February. Hopefully I will be able to do this next week. But my main focus will be writing and making my first short story amazing! For those that are joining in on the fun this year, feel free to message me as a beta reader, as long as you’re not in my group.